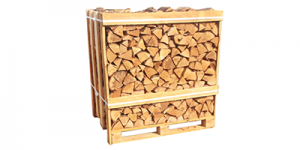 These net sacks of firewood logs are ideal for those that are tight on space or those that just want their wood logs stored neatly. 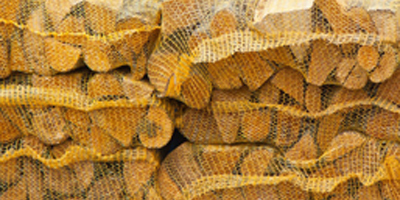 Net sacks of logs are convenient, easy to transport and can be stored near your fire or stove. 24 nets equate to approximately 2 builders bags. 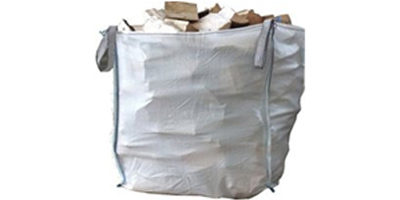 We no longer deliver firewood logs via bulk bag (sometimes referred to as builders bags). These were proving too awkward to handle and move for us and our customers. Where access for one our crates is not possible we recommend the 24 or 40 nets nets as a suitable alternative. This is our most popular product as it comes in its own wood store! We deliver these via a tail-lift vehicle to your house. Assuming the terrain is level and firm such as concrete the crate can be wheeled to a suitable location by pallet truck. Available in birch or ash the choice is yours! Our welcome blog post at FifeFirewood is a little introduction to what we are all about, what we do, what we sell and where we sell to. There is plenty of useful information here and is well referenced throughout our website. Which is the best firewood for burning in the home?